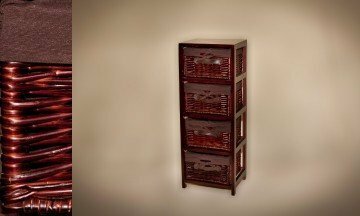 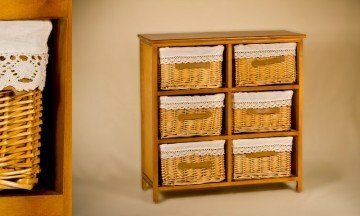 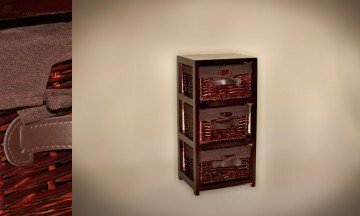 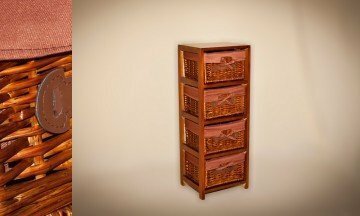 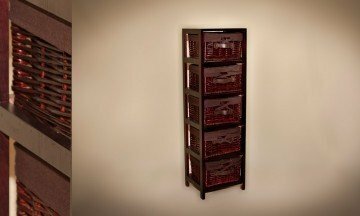 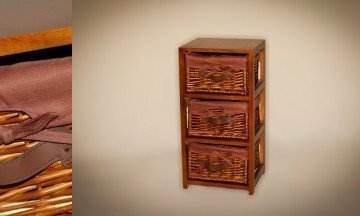 Wicker Cabinet with drawers of various sizes and colors. 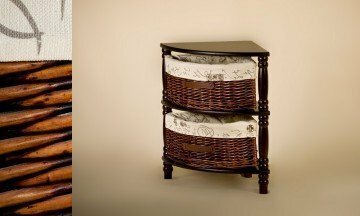 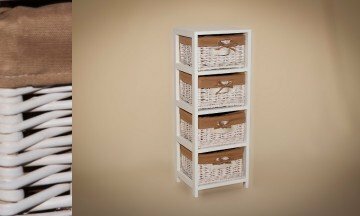 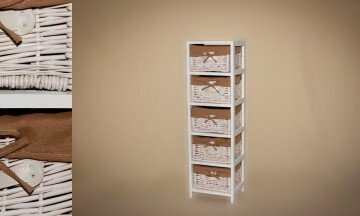 These wicker cabinet with drawers are very practical for bathroom and any room in your house. 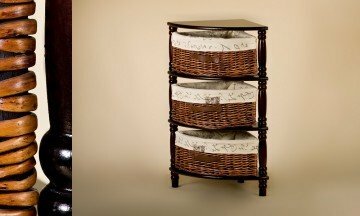 Comfortable and nice to store anything. 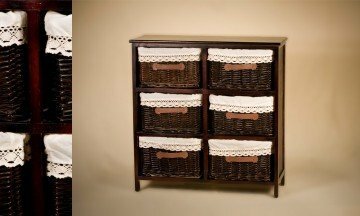 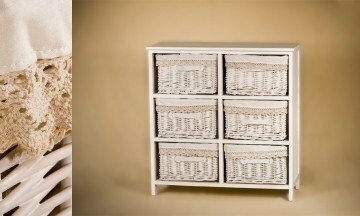 There is wicker cabinets from 3 wicker drawers to 6 wicker drawers.